Some of the recommendations from our Hair & Makeup contributors. These products are commonly used by them in their shoots. 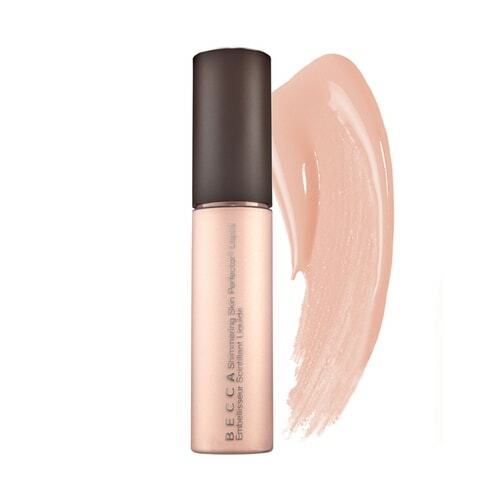 This concealer camouflages any imperfections because it has more pigment than a traditional concealer. 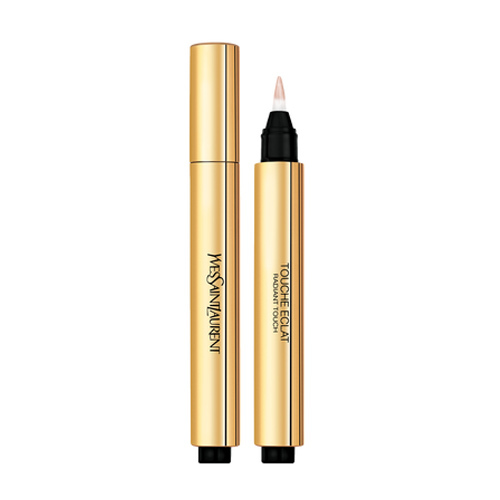 If you have some “extra” spending money, treat yourself to this gorgeous mascara. 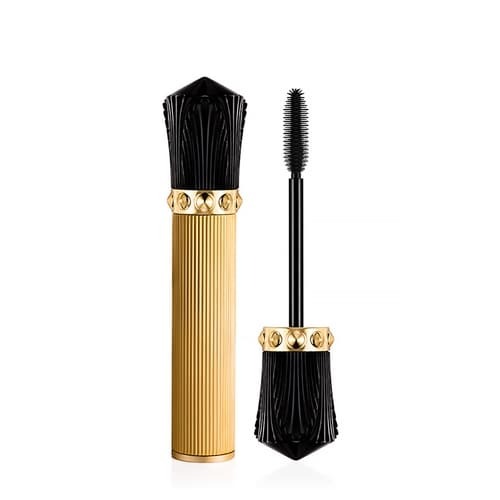 It’s the best ‘expensive’ mascara I’ve truly ever used. I am the biggest fan of healthy glowing perfected skin and I have loved and used this product in my Kit and personal use since it launched in 2001 by a fellow Aussie! One of the most amazing dry shampoos on the market. With a nice light fragrance, Hair Refresher keeps the hair looking as fresh as day one. Direct at the base of the hair through the crown and hairline, hit real quick with the blow dryer to amp up the volume, and done. 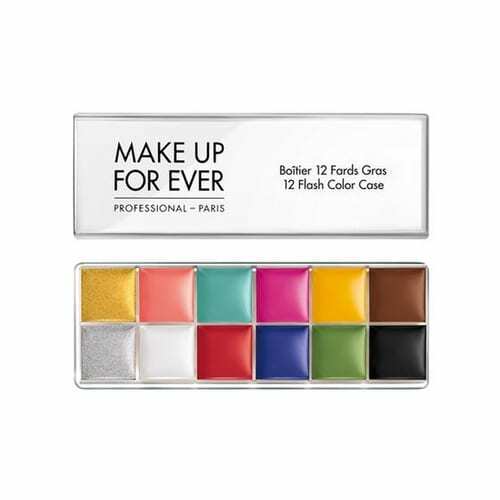 These universally flattering finishing powders of 6 shades are amazing! Its not often I find a product on the market that is groundbreaking and exciting as much as these powders are. The palette is simple and has a modern design that comes with a covering fabric that feels like a glass case. The fabric cover is really useful as protection. The color layout has a good harmony and has elegant and graceful shimmering colors. This product has intense colour payoff. 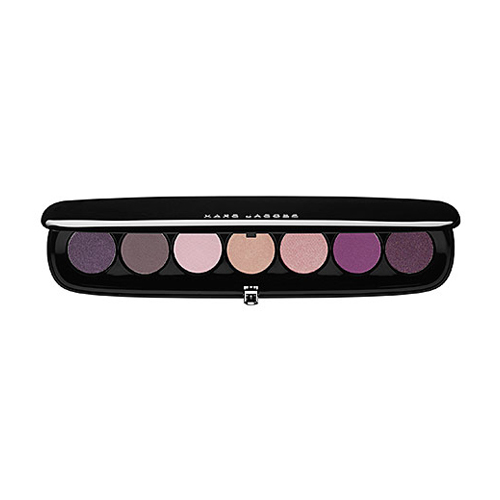 It provides extremely bright, true to pan colour that makes MAC's shadows look insipid in comparison. 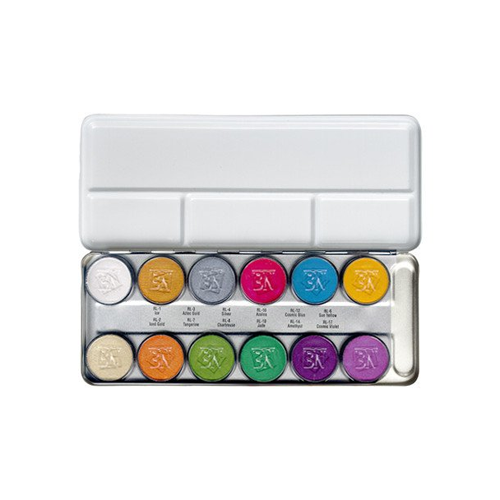 This strength is also a weakness , the Lumiere palette does not do subtle although, I have found the pale white shade on the top left mixes well will with the other colours to act as a sort of pastelizer. 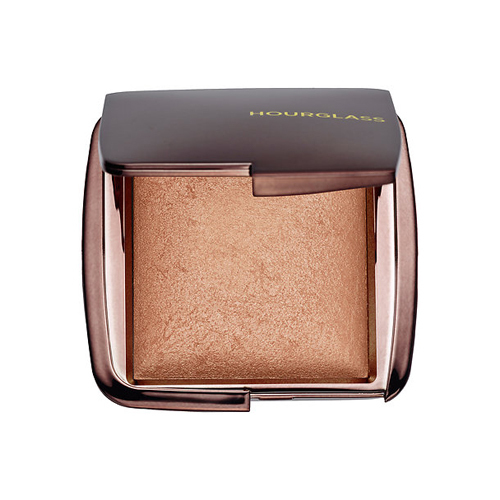 My favourite highlighter, possibly of all time, is only £10 and from Topshop. One of the only products I finish and repurchase consistently. 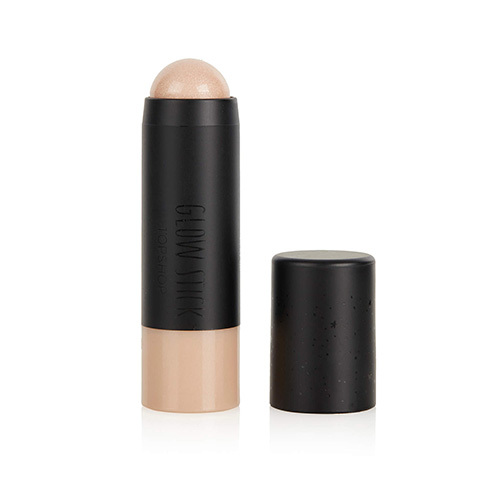 Glow Stick in Play Up contains no hint of glitter. 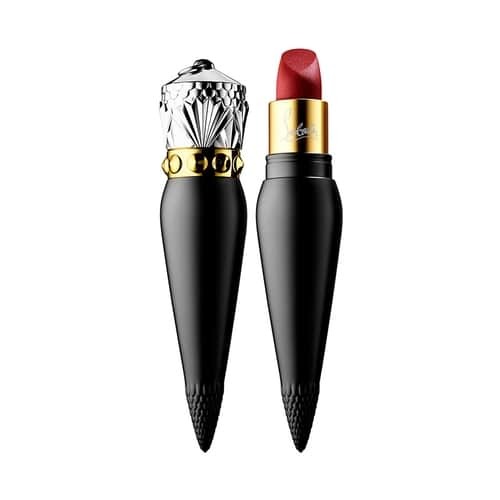 The lipstick comes beautifully packaged in a glossy black case which reveals the lipstick and truly is exquisite. 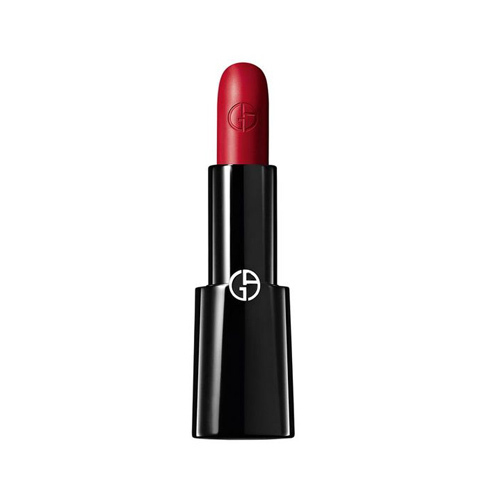 A highly-pigmented matte lip colour that provides non-drying comfort on the lips and leaves a suede finish. 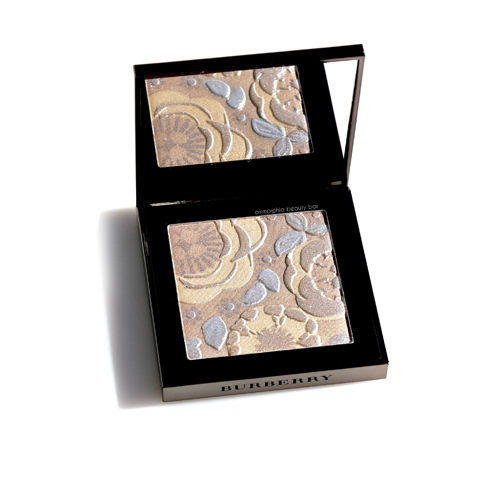 The flash palette is a very creamy and pigmented product so you need very little of it in one go.